I learn so much from other blogging homeschool moms. 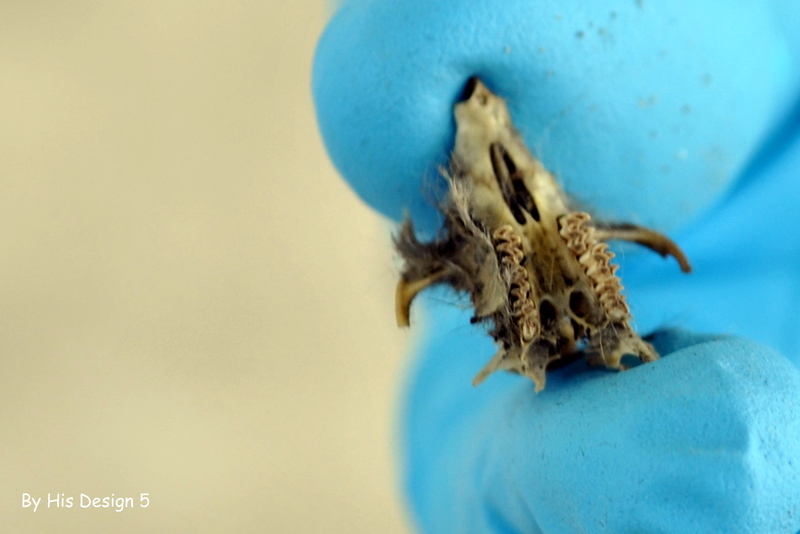 Several months ago I read about a super cool science activity – dissecting owl pellets. First of all, I did not even know what an owl pellet was. I wonder where I would get owl pellets – did I know any who lived in the country that had owls around. How long would it take to get enough pellets for science lab. Well, much to my surprise – you can buy owl pellets. I found a great resources to help us identify the bones that we found in our owl pellets. 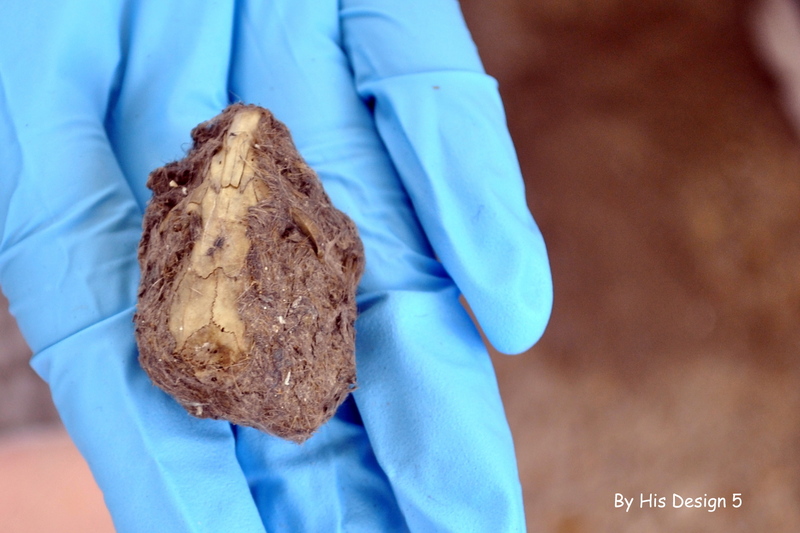 Click here to get a copy of the Owl Pellet Bone Chart. Science Lab Day – I always include a Bible verse to go along with our science lab. I earned some brownie points with the boys. After the girls got over the “OH THIS IS GROSS!” stage, they seemed to really have fun with the activity. 1. Measure the length and width of the pellet. 3. Break the pellet about and observe what is within. Expose all the bones.Use the bone diagram to help identify your bones. 4. Identify what type of animal your owl ate…. We have owl pellets with rodents, shrews, moles, and birds. Everyone was so excite when they were able to expose bones, identify them, and identify the animal. For those that aren”t ready to jump into grossness, I found a great website…KidWings Virtual Owl Pellet Dissection. 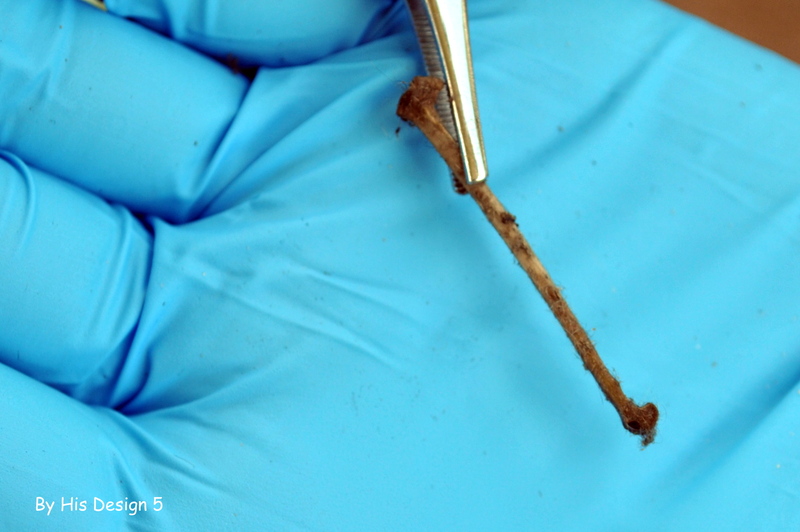 This entry was posted in homeschooling, ScienceLab and tagged homeschool, owl pellet dissection, science lab. Bookmark the permalink. 4 Responses to Science Lab Grossness!! We did that a year or so ago and ours wasn’t real ones, I didn’t realize it until after I had bought it. Probably just as well given that my son then tried to carry it around in his pocket for a long time. Very cool! I keep asking my boys if they want to do this, but they think it is too gross. I keep thinking that there is something backwards about this. Aren’t boys supposed to like gross?